Note, the avalability of this product is limeted. 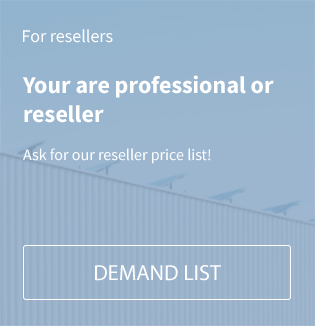 You'll find the replace type SMA SB 3.0-1AV-40 here. 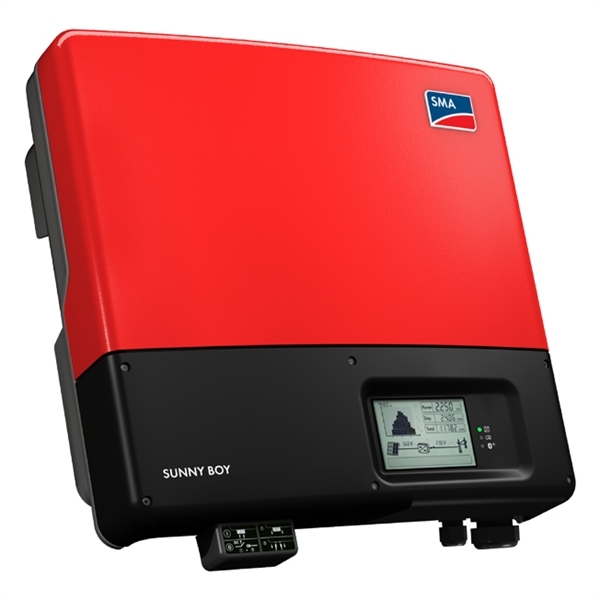 Related links to "SMA Sunny Boy SB 3000TL-21"